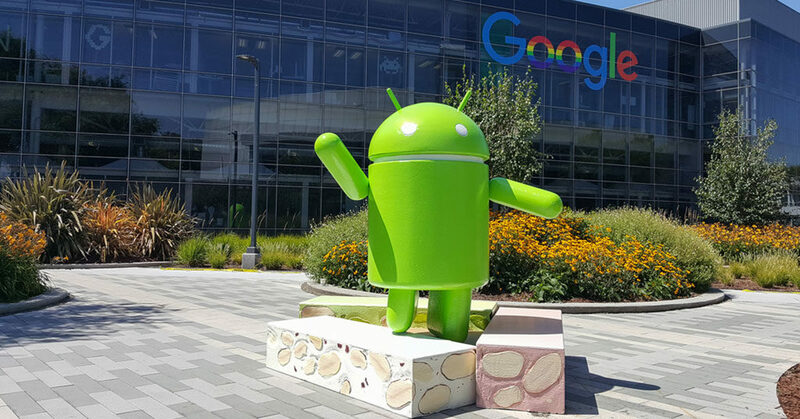 Google announced the launch of the Android Enterprise Recommended program for Enterprise Mobility Management to help customers find the best equipped EMMs to successfully deploy Android. BlackBerry, Google Cloud, I3 Systems, IBM, Microsoft, MobileIron, Softbank, SOTI, and VMware already joined to the program. These partners have validated solutions or will be launching their offerings throughout 2019. Google will add more approved partners over time.